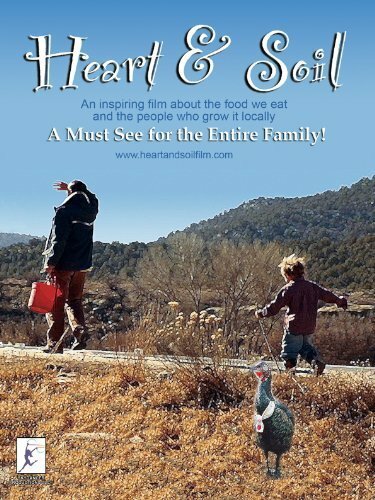 ‘Heart & Soil’ is a family documentary that clips along wit the pace of barefoot children and frolicking livestock. The film takes us on a journey into the rich landscape and lives of farmers in the southwest and into the bustling energy of farmer’s markets and farm to school programs. The farmers are an inspiration about cycles of life, and the importance of small scale farming as a means toward better personal and planetary health.